I have been privileged to become one of the best multicultural wedding photographers in Atlanta. I specifically love photographing Indian American weddings. This interracial wedding took place within the Metro Atlanta area, at the Country Inn & Suites by Carlson in Smyrna, GA. 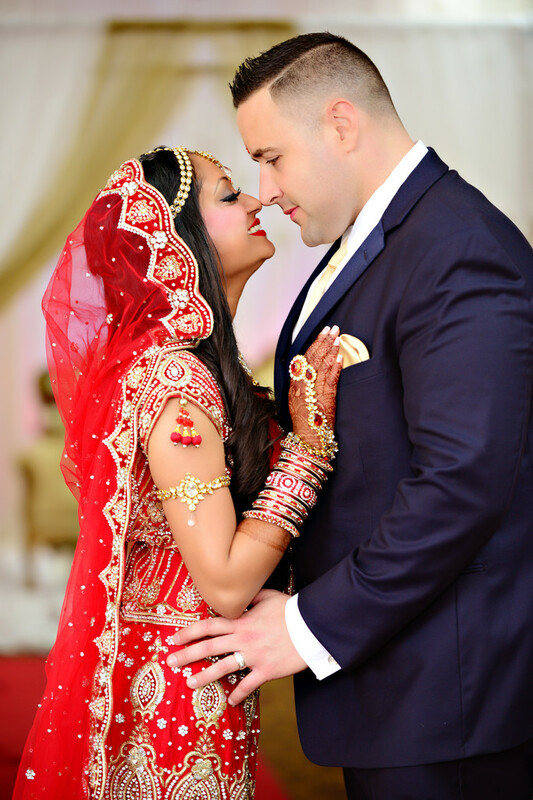 The bride is of Indian descent and the groom is a Caucasian American. This fusion-style wedding was a well-planned, full-flavored Indian celebration. As one of the most highly regarded wedding photographers in Atlanta, I truly aim to capture those candid moments when two hearts and souls are sharing their internal emotions; no sounds, words, or signals necessary to exchange their intense feelings. Those moments, when they read each other’s happiness, sadness, sorrow, and joy through only their mutual gaze, are my favorite pictures to capture. The darlings may each be filled with tears of joy, oceans of hope, a sky filled with dreams, and horizons of love, and I am always proud to be the author of that epic. This photograph was taken during the couple’s first dance. I am thrilled to have captured forever this candid, once-in-a-lifetime memory for the bride and groom, and overjoyed to have been able to witness it. What a moment! The bride wore a stunning, traditional Indian outfit called Lehenga. The groom wore a western-style tuxedo in a deep blue shade. The color combination of the couple’s attire was eye-popping. This lovely scene really made the photograph come alive! I think you’ll agree that seeing this vision really reiterates and demonstrates the phrase, A picture is worth a thousand words. Location: 2175 Church Rd SE, Smyrna, GA 30080.